Creating a more in-depth whiteboard animation video with characters involves several steps such as hand sketching, using industry standard software tools Adobe Illustrator and After Effects, and video editing. In order to properly explain the entire process of creating a white board animation video, we have divided it into three separate blogs: pre-production, production, and post-production. Fun fact: Storyboarding originated back in the 1930’s by a soon to be famous man, named Walt Disney. The Walt Disney Studios developed the concept of storyboarding that is used today. 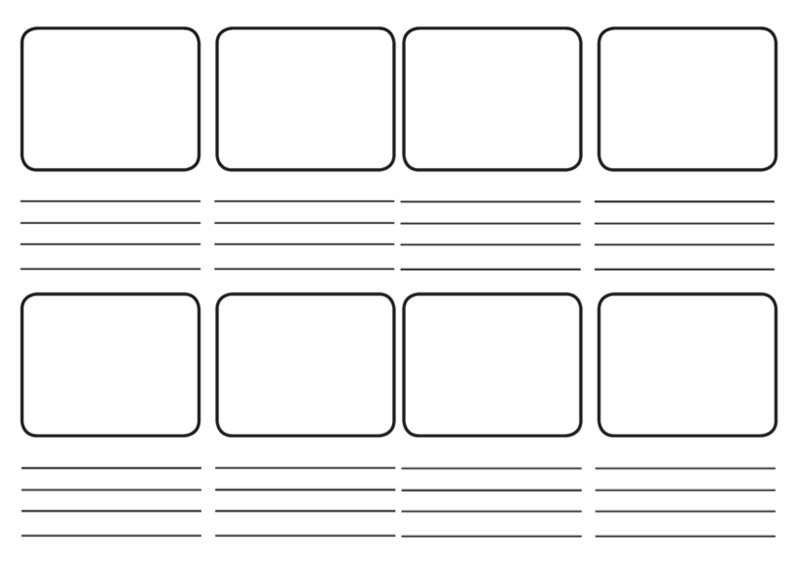 Once you have the script or an exact idea of the story or information being told, you can start the storyboard process. 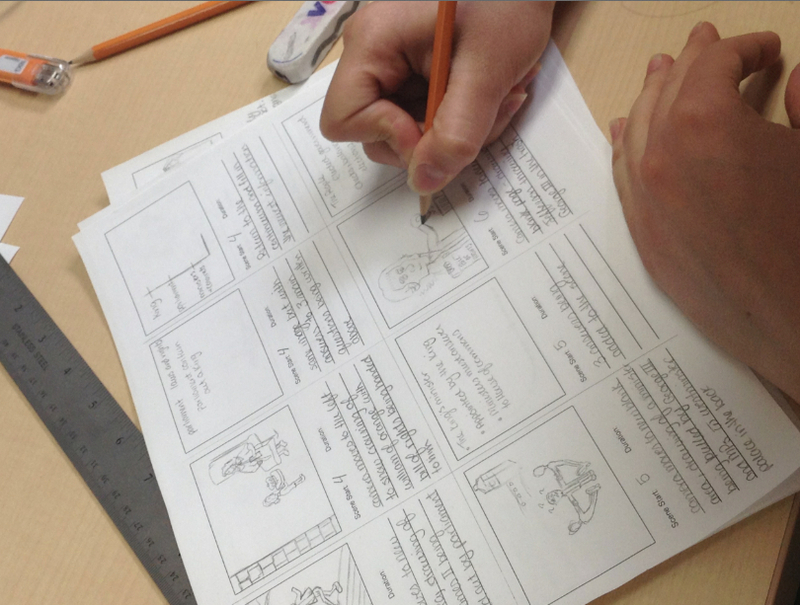 Creating the storyboard itself is very basic, and is the first step in bringing the video to life. It entails sketching each scene in the order in which they will be illustrated in the video. This process allows you to determine the sequence and actions in each scene. As this is the first draft of the scene sequences for the video, it’s important to clearly think out certain things like character positions and poses (it’s vital for the next step). The note area on the bottom is used for specifying camera angles/directions or dialogue if used. Now, on to the next step for creating a whiteboard animation video, hand sketching the characters. This is a really fun step, but probably the most tedious. 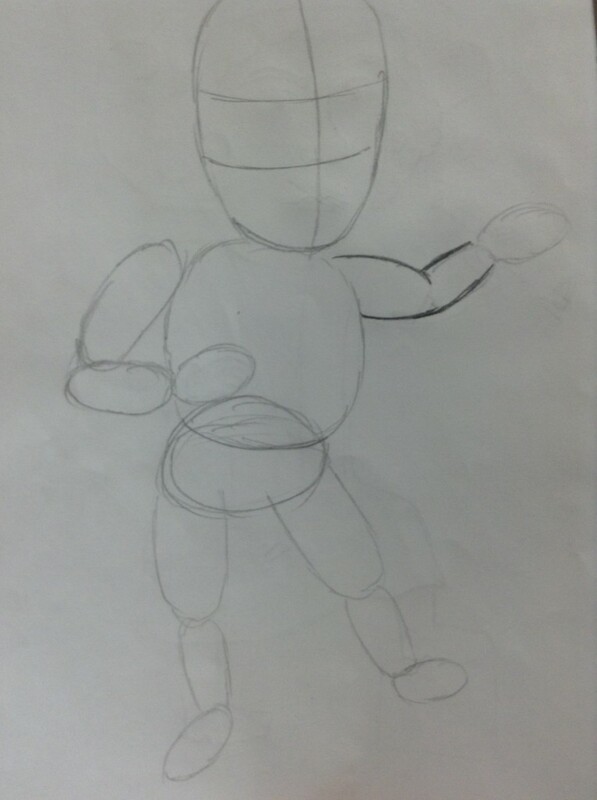 A drawing style has to be determined for the characters, based on the script or purpose of the video. By style, I mean, will they be a more realistic, serious character sketch, very cartoony, or somewhere in between. For example, the character sketches below are from a recent whiteboard animation video we created. 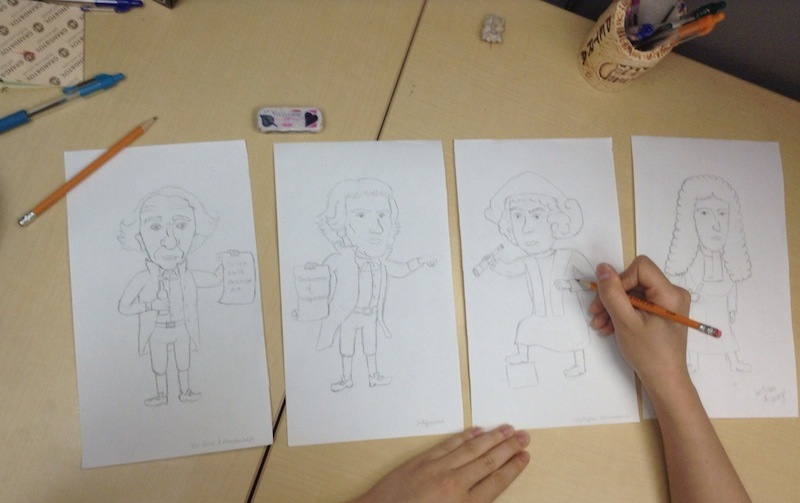 The characters in the video had to represent the historical figures being portrayed. We not only had to make them look like the figures themselves, but we had to sketch them in an appropriate style. When sketching each character, consistency is key. Once the style is determined, all the characters are sketched in detail within the same parameters. 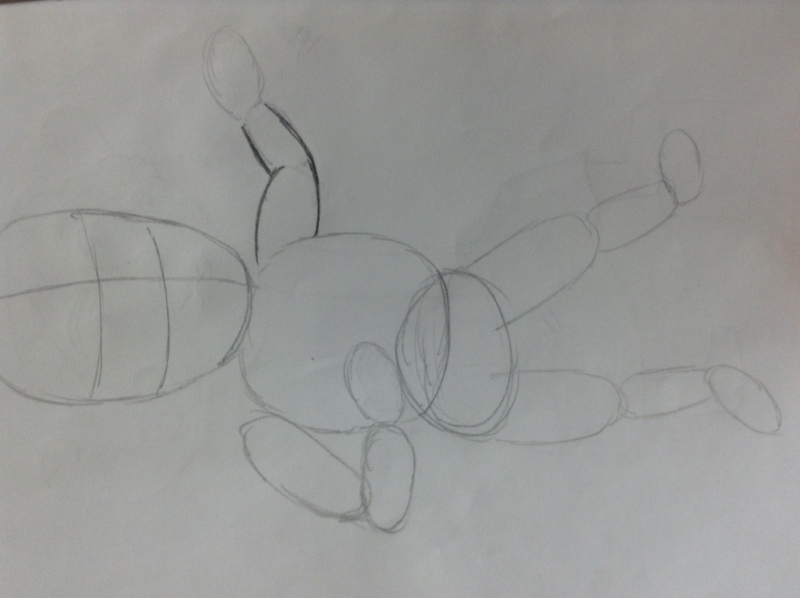 A key time saving tip is to always draw the character in the exact position, as they will appear in the video. If they appear only once, you sketch out that one position, if they appear a couple of times then you sketch each position. After the character sketches are complete it is time to sketch out each scene. It’s basically a more in-depth and larger sketch of the original scene on the storyboard. The scenes will be eventually compiled into the whiteboard animation video through the use of Adobe software. Some of the more basic or smaller details can be easily sketched using design software, but the more intricate characters and objects need to sketched by hand first. If the video is being created with a script, it’s important to have the script before hand to the line up the animated scenes with the narration. This will save substantial time and effort later on in the process. Once each character and scene is sketched, they need to be scanned and uploaded on a computer. The next part of making a whiteboard animation video will be covered in part 2 of this blog series. If you are looking for a job in design or development at an awesome software development firm contact us at team (at) oakcomputing (dot) com.